The Hengshui Lake international Marathon, held in September every year, is considered one of China’s top sports and tourism events. The race takes competitors around the Northern Chinese city’s scenic Hengshui Lake. It attracts runners and spectators from throughout China and abroad. Nearly 16,000 runners participated in one of the three race categories - the Full Marathon, the Half Marathon and the Five Kilometer. The competition, approved by the Chinese Athletics Association, was co-organized by the Chinese Athletics Association, the Hebei Provincial Bureau of Sports and the Hengshui Municipal People's Government, in partnership with the Hebei Sports Bureau's Track and Field Management Center and the Hengshui Municipal Bureau of Sports. In 2014, the event was upgraded to the status of a National Marathon Championship and named as one of China's top sports and tourism events. 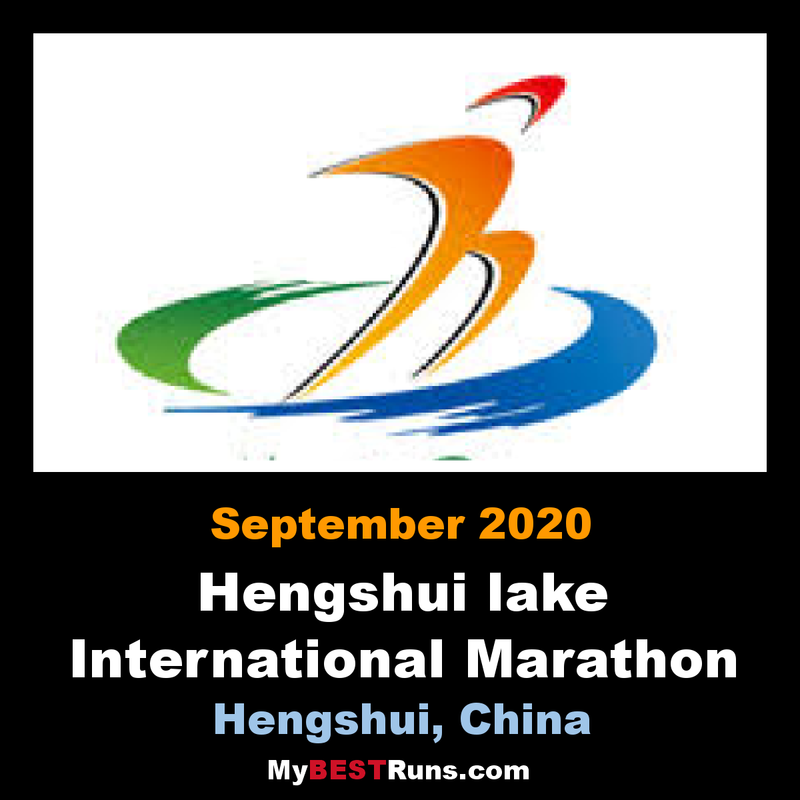 The Hengshui Lake International Marathon is the only such event in China that can truly be said to take place alongside a lake for the entire duration, as the starting and ending points as well as the majority of the course are all located alongside Hengshui Lake. The elaborately planned, designed and constructed tracks around the lake have been acclaimed for their wide and flat surfaces, as well as the gently sloping course - the altitude ranges from 21 meters to 26 meters above sea level - complemented by the beauty of the surrounding terrain, landscaped with trees and flowers in bloom.